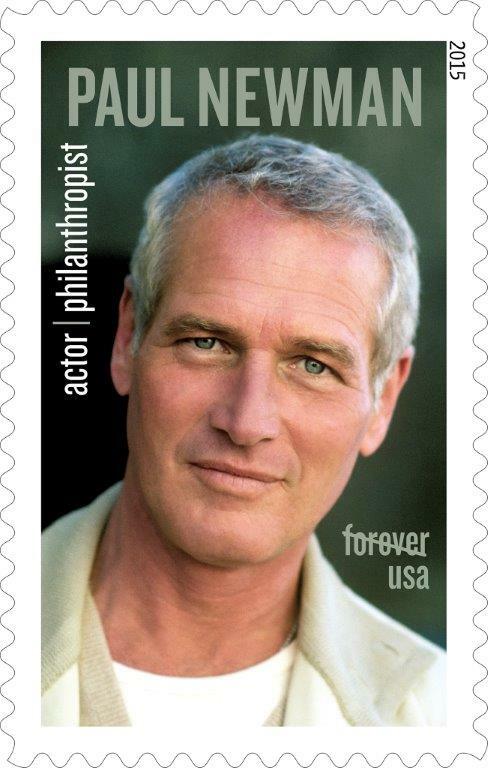 The United States Postal Service announced that award-winning actor and philanthropist Paul Newman will be honored on a Forever Stamp. The stamp will go on sale September. 18th. The stamp art features photographer Steve Schapiro’s 1980 photograph of the star. Over the course of his decorated career, he garnered ten Academy Awards nods, including eight for Best Actor. He won an Oscar for his role in the 1986 film The Color of Money. At the Academy Awards in 1994, Newman was presented with the Jean Hersholt Humanitarian Award. He also served as the president of the board of the famed Actors Studio, which he helped support financially. More than just a film icon, Newman used his success as an actor, writer, producer, and director to advance his philanthropic endeavors funding charitable causes in an effort to make the world a better place. His SeriousFun Children’s Network has helped more than 600,000 children and families in the United States, and beyond. Perhaps Paul’s boldest action on the philanthropic stage came in 1982, when he founded the Newman’s Own food company. Beginning simply with a single product of oil-and-vinegar salad dressing and a commitment to quality and charitable giving over profit, the company has since grown into an international business with more than 200 products. Along the way, Newman’s Own has donated more than $430 million to thousands of charities. In 1998, the actor created the Committee Encouraging Corporate Philanthropy, composed of board chairs and CEOs of major organizations. In 2006, he co-founded the Safe Water Network, which provides market-based safe water solutions to people in developing worlds. Paul Newman’s legacy stretches way beyond his iconic cinematic career. 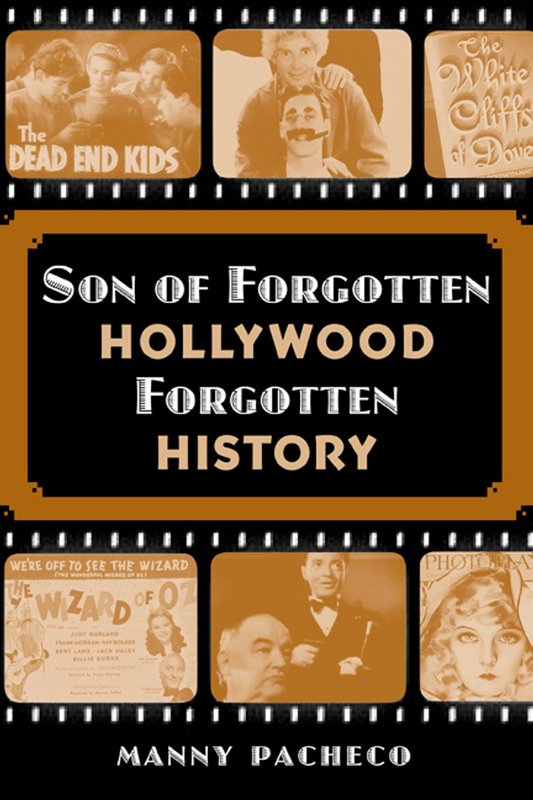 Son of Forgotten Hollywood Forgotten History has reached 1300 in confirmed sales. Keeping pace with my initial literary work, I want to thank Sharyn Case of Costa Mesa, CA for putting my efforts over the next threshold. Sharyn is a current stage director, whose work includes a current production of The Miracle Worker that will be presented at the prestigious Attic Theatre in Orange County. She was influenced by the fabulous 1962 motion picture that featured award-winning performances by Anne Bancroft and Patty Duke. Nine performances are expected to begin on July 10th. As my first book approaches 3300 purchases, it’s nice to see the continued brisk sales. This entry was posted on Tuesday, June 30th, 2015 at 12:01 am	and is filed under Blog by Manny Pacheco. You can follow any comments to this post through the RSS 2.0 feed. Responses are currently closed, but you can trackback from your own site.